I’ve flown on Christmas day (spent Christmas eve stuck in the San Francisco airport sleeping on a row of seats next to an automatic door that kept opening for no reason at all) so this video hits home. 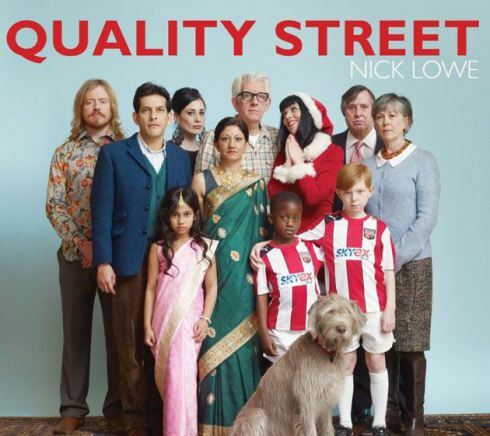 Nick Lowe gets it about as right as you can on “Christmas at the Airport,” a tune from his first Christmas album, “Quality Stree: A Seasonal Selection for all the Family.” It is a humorous look at coping with airports on Christmas with a surprise happy ending. Happy and safe travels this Christmas season!